Check out recent winner 0f the 31st Legendary Mt. 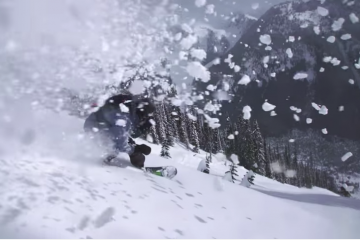 Baker Banked Slalom, Nils Mindnich, slaying backcountry features like they were child’s play. His smooth style and the great soundtrack make this video one thats been on repeat for days. Enjoy!